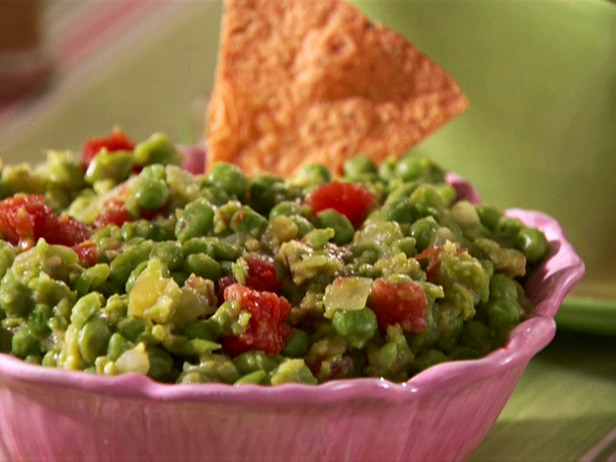 Let’s start off this week with a tasty and nutritious guacamole dip to snack on! This tasty recipe will keep your bellies and taste buds thoroughly satisfied. Guacamole will go great on top of omelettes, with salsa, chips, or anything you want! It’s a great way to add vegetables into your daily diet! Place all ingredients into your blender or Vitamix container in the order listed and secure lid.